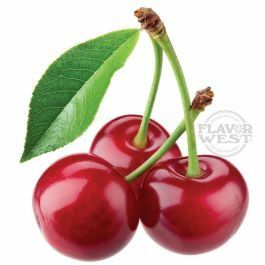 Natural cherry flavor adds the taste of natural cherry to your favorite meals or bakes. A flavor that brings your mind back to the natural cherries sweet experiences. Add to gourmet cuisine for a delightful yummy cherry taste that keeps you going all day. Type: Cherry All Natural Water Soluble Flavoring. Ingredients: Natural Flavoring, Propylene Glycol. USP Kosher Grade Flavoring. Usage Rate: 15-20% for E-use. Flavor suitability: Suitable for cakes, yogurt, ice cream, pudding, coffee, tea, cream, and much more. Specific Gravity: 1.13 No Refunds on Flavoring.